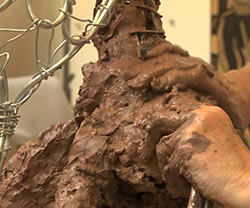 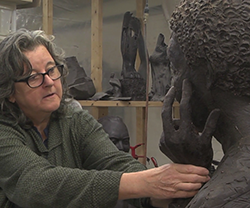 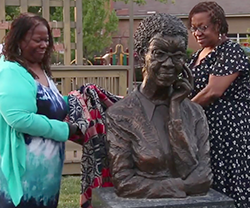 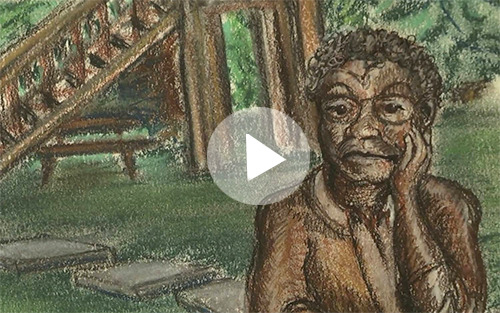 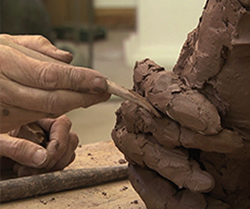 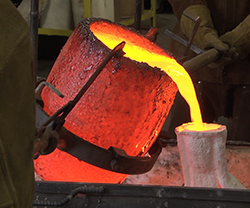 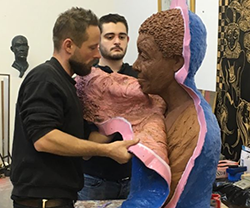 Margot has created first sculpture in a Chicago park of an African American woman, only the second sculpture of any woman in the parks. 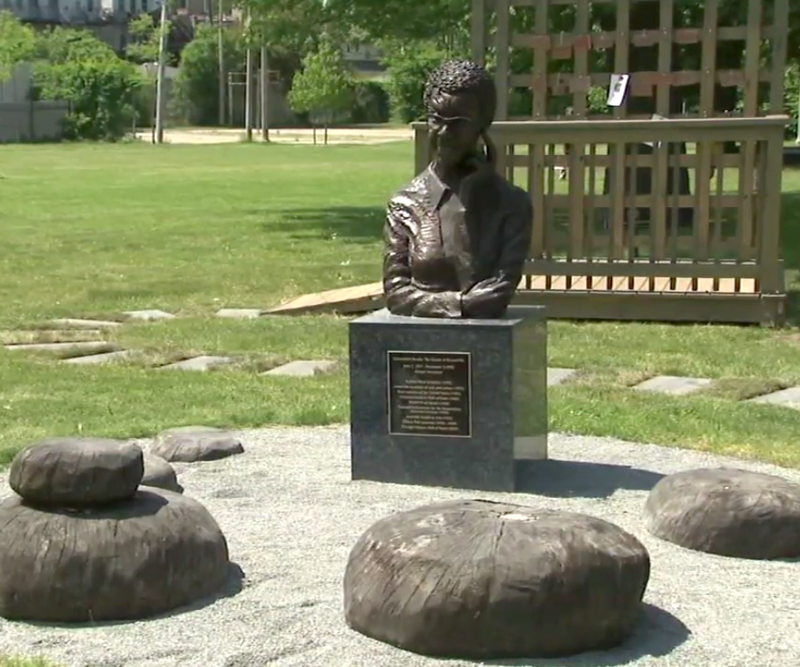 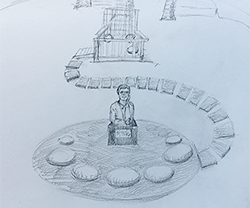 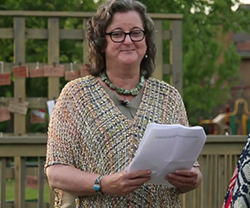 The Chicago Literary Hall of Fame, in partnership with the Chicago Park District, the Poetry Foundation, and Brooks Permissions, has installed the memorial in Gwendolyn Brooks Park. 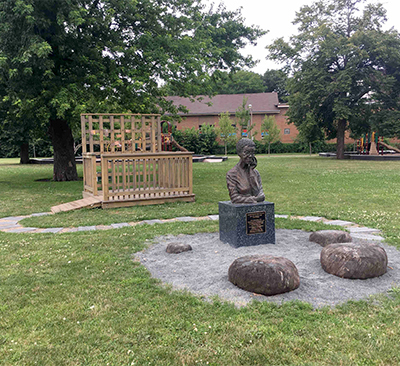 The larger-than-life bronze portrait of Pulitzer Prize-winning poet Gwendolyn Brooks, a porch modeled after the poet’s childhood writing spot, a stepping stone path etched with memorable Annie Allen quotations, and a stone circle symbolic of her enlarged world post-literary acclaim celebrate Brooks' life and achievements. 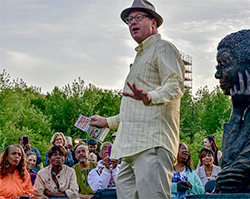 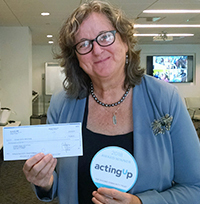 The Chicago Literary Hall of Fame has been awarded a Chicago Community Trust Acting Up grant to help fund its proposed “From the Porch of Gwendolyn Brooks” program. 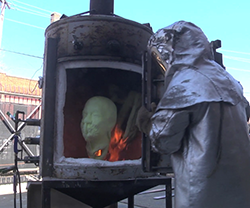 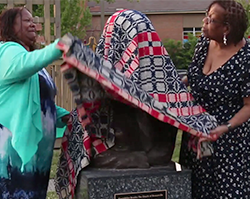 The Chicago Park District awarded the CLHOF a $2,000 grant and other support to help stage the unveiling on June 7, 2018, which would have been Brooks’ 101st birthday. 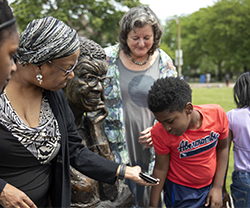 Cynthia Walls and Gwendolyn Brooks' daughter Nora Brooks Blakely unveil the sculpture. 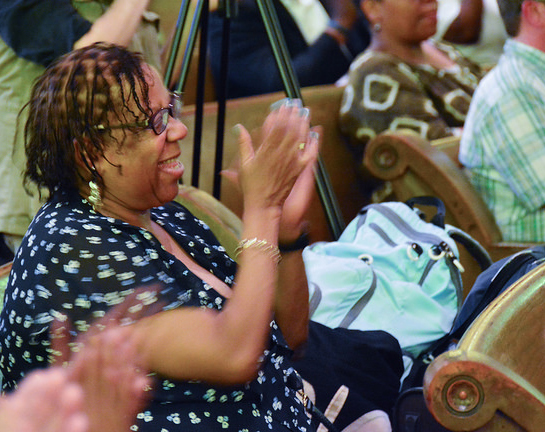 Nora Brooks at the church ceremony. 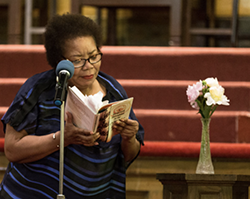 Poet Angela Jackson reads Brooks' spoetry at the ceremony continuing in the nearby Kenwood United Church of Christ. 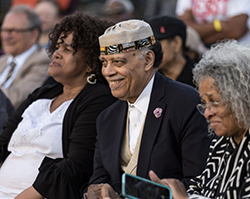 Poet Haki Madhubuti is among the friends of Gwendolyn Brooks attending the event. 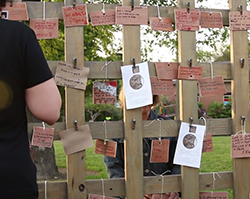 Margot has shared her process for developing the installation to encourage needed contributions. 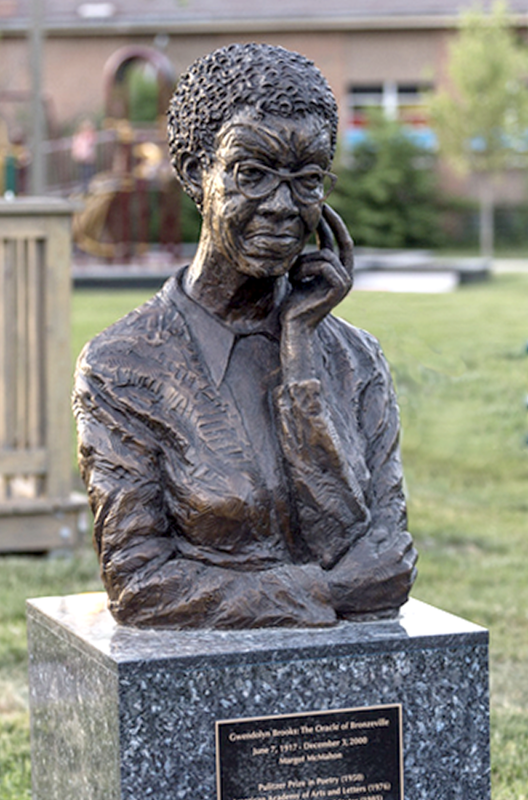 The Tribune also included the park in "Bucket List: 20 things to see linked to influential Illinoisians"